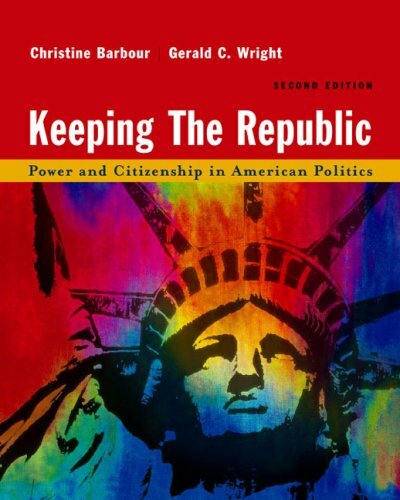 Written originally to encourage American students to participate in the political process and escape the cynicism of youth this second edition maintains that perspective and guides the reader through the themes of power and citizenship. Note: Each chapter begins with ""What&#039;s at Stake?"" and concludes with ""What&#039;s at Stake Revisited,"" Key Terms, a Summary, Suggested Resources, and ""Consider the Source."" American Citizens and Political Culture Who Are We?